It's nice to have you visit our comment page. 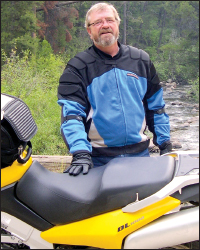 We would like to hear what you think of Motorcycling Idaho. Your comments must first be approved before they are posted to keep spam at bay. We look forward to hearing what you have to say.